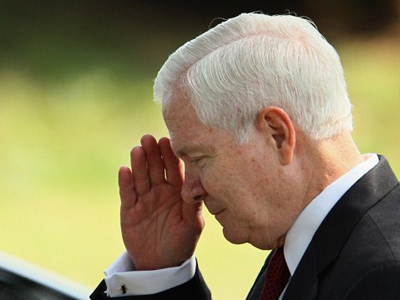 Robert Gates has retired as US defense secretary after almost five years in the job. 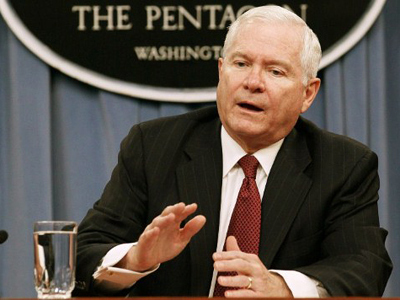 Robert Gates has retired as US defense secretary after almost five years in the job. 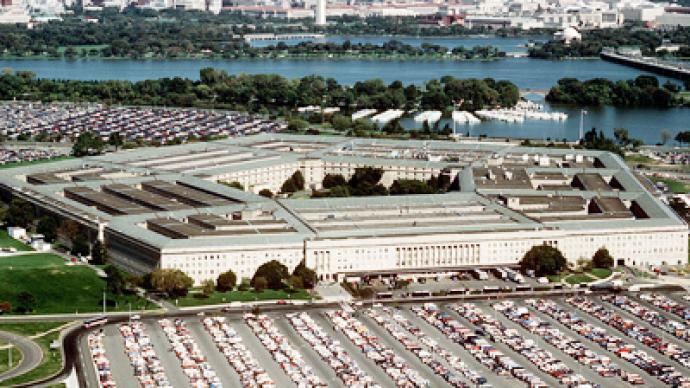 However, with three ongoing wars involving the US, his replacement, former CIA director Leon Panetta, is not expected to make major changes to Pentagon policies. 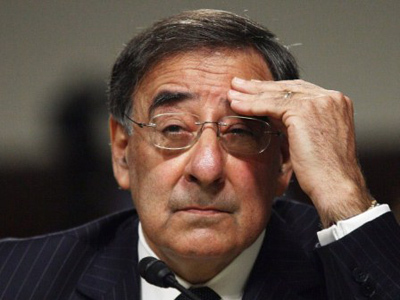 ­Retired US army general, Steven M. Anderson, believes that under Panetta the Pentagon will not undergo any serious changes, but he hopes the new defense secretary will do something with the huge energy expenditures in Iraq and Afghanistan. 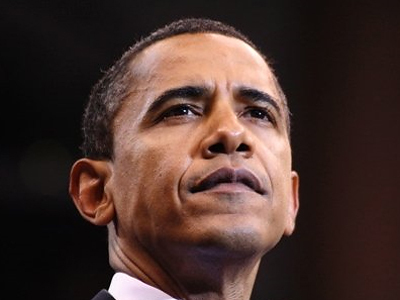 Obama has announced the withdrawal of over 30,000 US troops from Afghanistan by the end of next year, and this provides an opportunity to divert the money spent on them to some other needs. “The money should be used in the United States to work on domestic programs. We’re essentially bankrupting many elements of our nation in order to win this war in Iraq and Afghanistan. My point is that we can be expending energy there much smarter than we are,” said Anderson. “If you understand the relationship between energy efficiency and military effectiveness, then you can see we can actually win the war and we can save a lot of money,” added Anderson. Anderson believes there is an easy and practical approach to saving money spent on wars – to insulate the US structures in Iraq and Afghanistan. “We’re presently spending about $20 billion a year simply air-conditioning inefficient structures in our combat zone,” Anderson said.